Sporting goods retailers enjoy our many unique integrated benefits using our all-in-one sporting goods software solution. Fusion POS provides a simple, affordable and powerful “end-to-end” inventory control and commerce solution for sporting good retailers and distributors. Including managing pricing specials, inventory, customer engagements, point of sale transactions, customer tracking, loyalty programs and an integrated web storefront that plugs into your ERP. Fusion just doesn’t handle your sales and inventory, it automates the rest of your business as well through advanced RF solutions to help you move product from the receiving docks to shelves. It is the only retail system that can automate all of your sales channels and provide you with a real-time information through its OLAP reporting tool. You’ll soon learn that our Fusion Point of Sale Software is “Technology with Purpose”. The point-of-sale, reporting and management functions of the software system can all be customized in ways that will make your time more productive, your paperwork more manageable and your business more successful. Automating your business is one of the largest single investments you make as a retail store owner. We’d like to help you understand just how fast Merchant Software can begin saving you money (and time) and increasing your profits. Sporting goods stores, just like any retailer, need software with an easy to use point of sale interface that speeds customers through and provides all necessary sales functions. 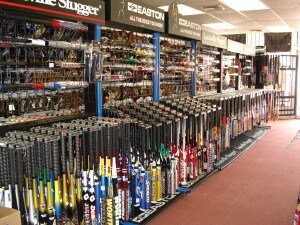 Sporting goods retailers do, however, have a number of special requirements. Fusion Point of Sale covers those general functions everybody needs and is packed with extra features just for you. 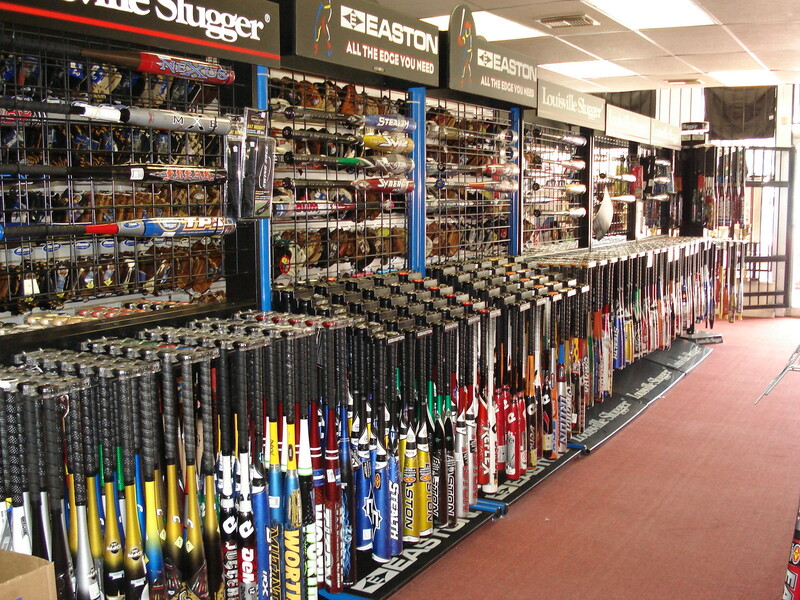 Contact us today to find out how we can help address your sporting goods POS software needs.